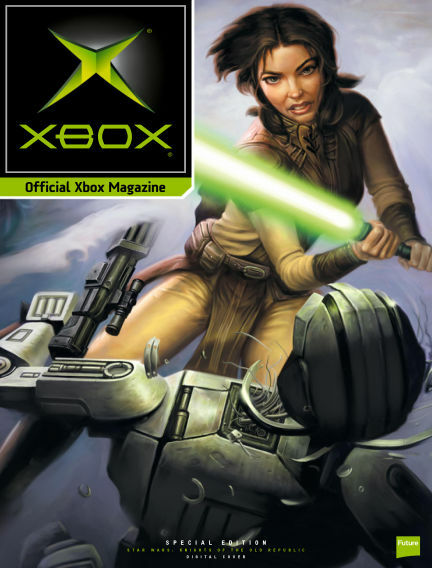 In this issue of Official Xbox Magazine : Covering both Xbox One and Xbox 360, Official Xbox Magazine is packed with exclusive previews of new games, expert insider and community comment, brilliant features from the best writers in the industry and a reviews section that you can really trust to direct you to the very best new releases. With Readly you can read Official Xbox Magazine (issue Feb 2018) and thousands of other magazines on your tablet and smartphone. Get access to all with just one subscription. New releases and back issues – all included.